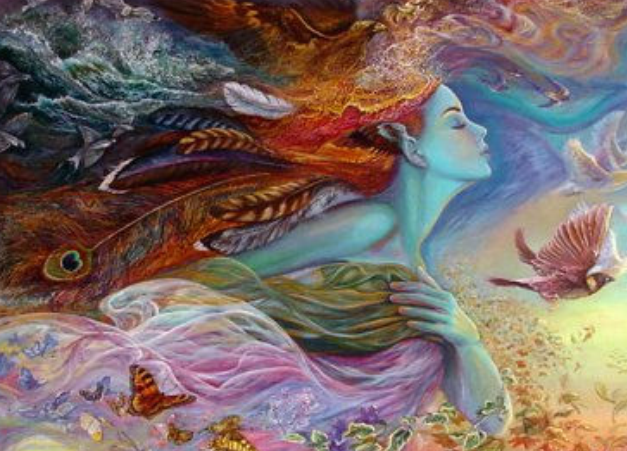 - Submit to win a Dream Wedding by Feb. 1st! The Boutique Bridal Party educates and inspires the newly engaged of Buffalo. 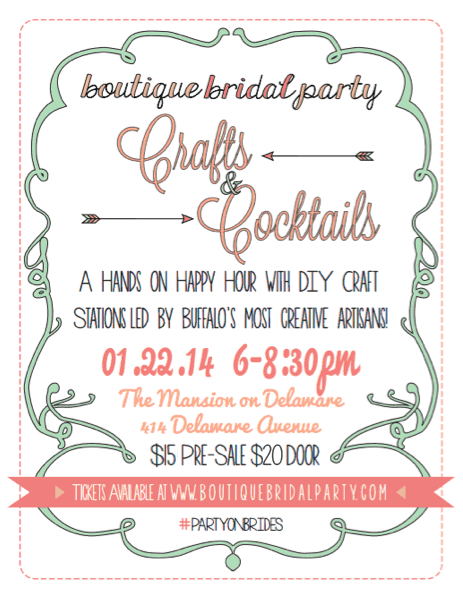 On Jan 22, 2014, at the Mansion on Delaware, brides and guests will savor the delicious tastings that the Mansion has to offer while sipping on creative cocktails and engaging in DIY [do-it-yourself] projects led by Buffalo's best wedding artisans. Brides will walk away with a hand crafted boutonniere, a personalized favor tag, as well as their own decorated cupcakes and so much more. The Boutique Bridal Party, Buffalo’s only indie bridal organization, will hold their annual bridal expo on February 27th, 2014 at the Hotel Lafayette where they will be giving away over $15,000 in prizes towards a dream wedding to a couple in need. The Buffalo community is at the heart of the Boutique Bridal Party, which is why this year the talented vendors participating in the event are donating their time and services to one lucky couple. Everything from the engagement photos to the wedding favors will become a reality for a bride and groom who have been forced to put their dreams on hold. 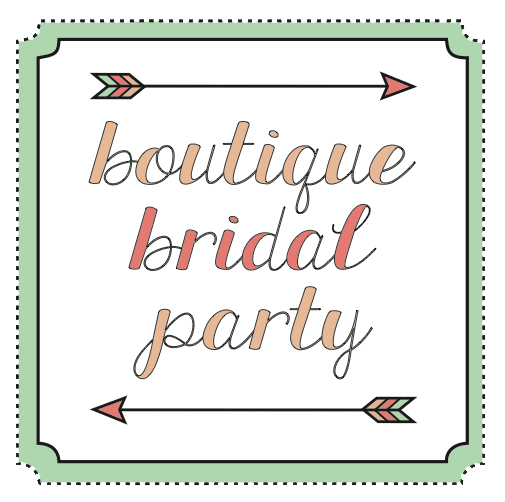 The Boutique Bridal Party will be accepting submissions from couples that have experienced true hardships that have prevented them from reaching wedded bliss. The top choices will be interviewed and reviewed by a panel for selection to the finals, in which the stories and videos will be posted on The Boutique Bridal Party’s Facebook page. The followers of the Boutique Bridal Party will get to vote on their top story and the winner will be announced live, at the closing of the event in February. Simply submit your story, 500 words or less, and 1-3 photographs of yourselves to info@boutiquebridalparty.com by 02.01.14. The Boutique Bridal Party was created in 2012 by Ali Eagen of Made by Anatomy and Erica Eichelkraut of City Lights Studio. 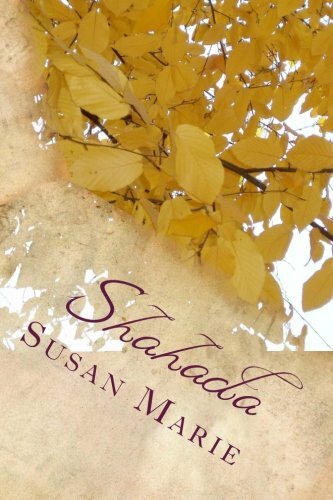 The first event was held on February 28th, 2013 & received rave reviews! Featured on Buffalo.com, Buffalo Spree, Buffalo Rising and more, with 30 vendors and over 400 attendees, the event was the first of its kind in Buffalo and a hit. 93% of the brides who attended and responded to a survey said they loved the event and would recommend to a friend. Based on the success of this event, it became more evident that brides in Buffalo wanted better wedding options, yet did not know where to find them. The Boutique Bridal Party set out to solve this problem. With an annual bridal show and new publication, With Love, they have become Buffalo’s most specialized bridal organization connecting Buffalo’s indie brides to the top local wedding artisans. With Love will be a resource guide, as well as a source of inspiration and knowledge for the particular brides of Buffalo who refuse to settle for anything less than the most creative elements for their wedding. Published annually, With Love will represent Buffalo wedding artisans as well as present engaging ideas and articles for the modern bride, including editorial photo features, DIY craft projects, cocktail recipes, real life wedding features, stories and more. With Love will push the boundaries by showing the brides of Buffalo how their wedding can stand out from the rest! 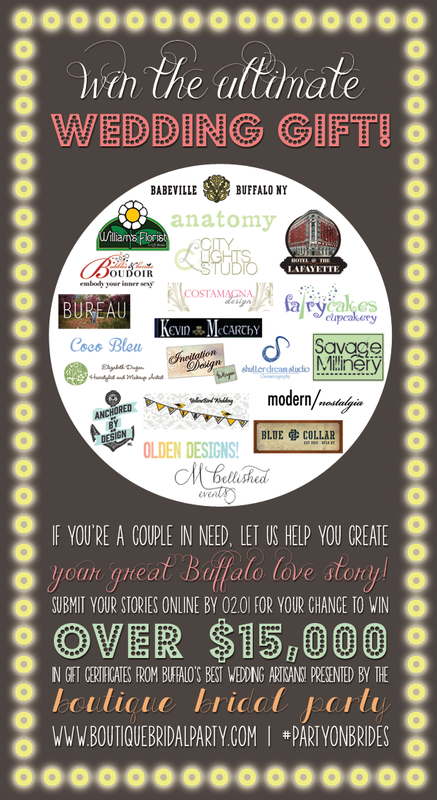 Check out all three events, January 22nd at the Mansion, February 27th at Hotel Lafayette and submit your story to be entered for a dream wedding by February 01, 2014!